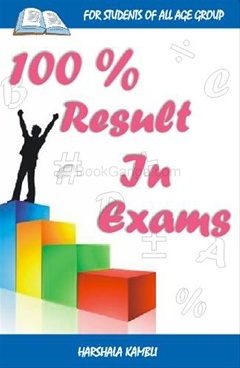 In this book, the author has tried to explain all the necessary elements for a student to score 100% marks in exams. This book proves to be a vital element for students of all age groups, teachers and parents. It assures success to students and therefore is must for them.